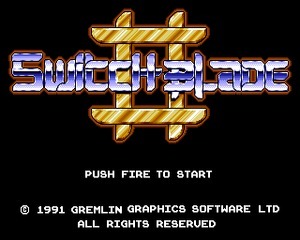 Switchblade II is an action platformer created by Gremlin Graphics (aka Gremlin Interactive) originally for the Amiga in 1991, then ported to Atari ST, Amstrad CPC, and Atari Lynx. 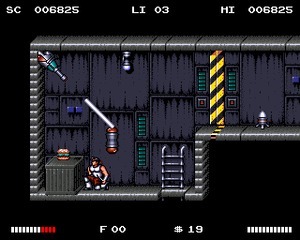 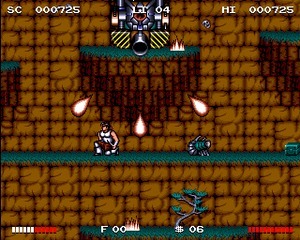 It was the sequel to Switchblade, a game released 2 years before, originally developed by Simon Phipps for the Atari ST. 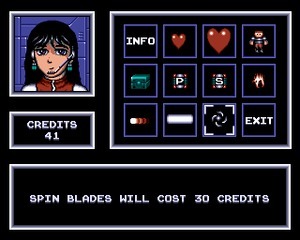 This futuristic shoot 'em up is clearly inspired by Japanese arcade games, with excellent graphics, vivid colors, and manga-style characters. 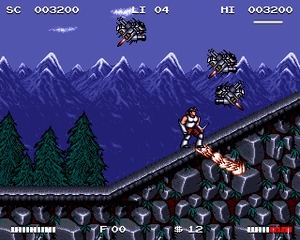 The animations of the enemies and the backgrounds are simply amazing. 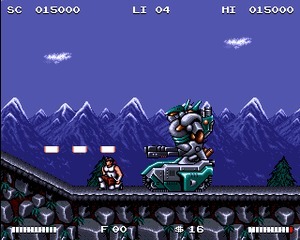 The movements of the character are fluid and the playability is great. 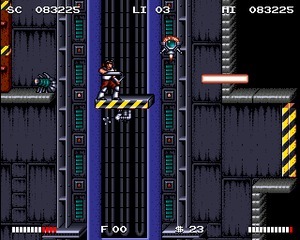 Compared to the original Switchblade, this sequel has bigger sprites, larger levels, and more weapons. 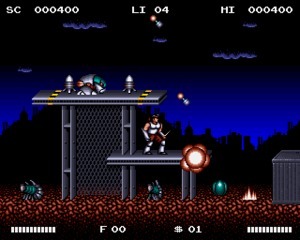 It also uses 32 colors on the Amiga, while the Atari ST version only has 16. 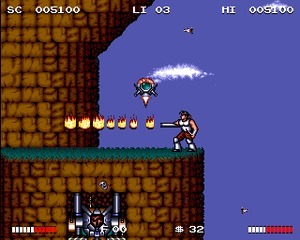 Despite the difficulty, that is sometimes too high on some levels, this is an excellent example of platformer/shooter created for the Amiga, perfectly comparable to games such as Turrican. 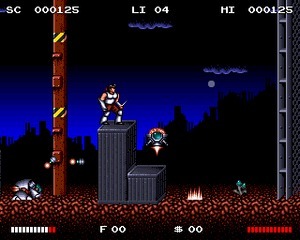 A special mention to the amazing soundtrack created by Barry Leitch.